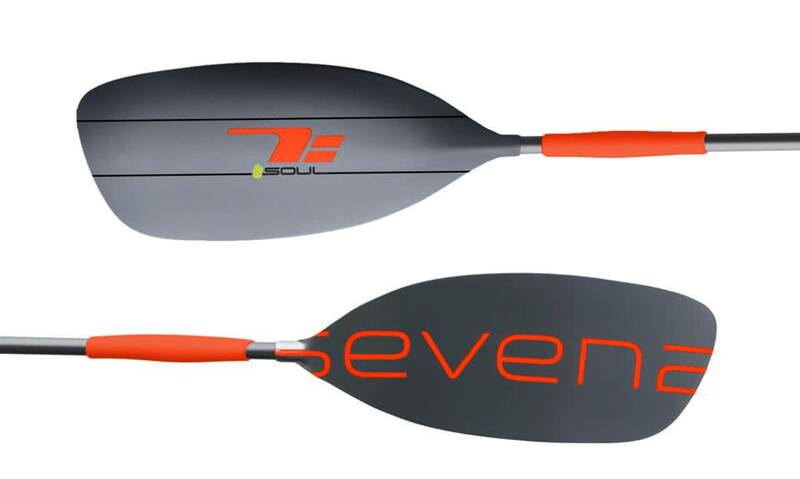 Corran Addison’s company Soul Waterman now officially owns Seven2 paddles. Way back when we had a few pairs of Seven2 paddles at Unsponsored HQ and were pretty impressed by them (even though they were all right handed). Seven 2 are back with an initial 100pc run. 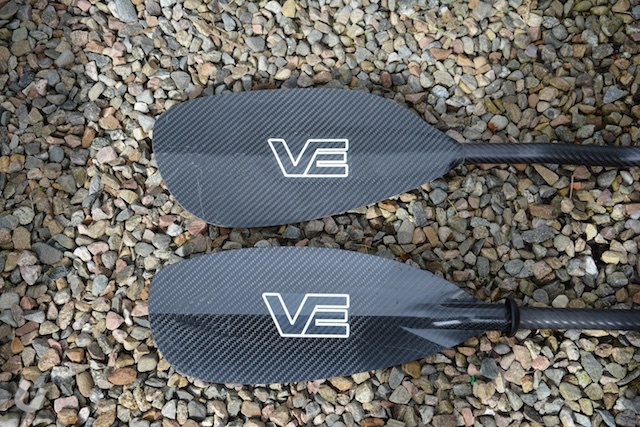 The Werner engineering team talks us through the features incorporated into the new Odachi whitewater paddles. 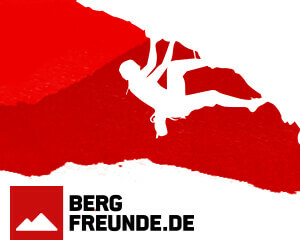 We are hoping to get a set here at Unsponsored HQ very soon for review. Earlier this year I had the opportunity to visit the guys at Palm Equipment. Palm have been around since 1979 and not only do they manufacture a wide range of watersports softwear they are also the brains and organisation behind Dagger Europe along with a number of other Confluence brands in Europe. Andy Knight started the company, Palm Glass Fibre Mouldings Ltd as it was known then, in 1979 and as the name suggests the company focussed on composite kayaks. 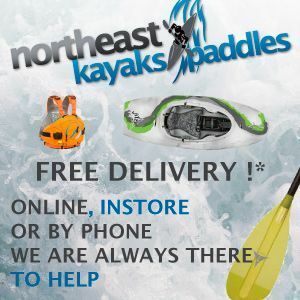 The first range of paddle clothing was launched fives years later at the Crystal Palace canoe show (London). I received an invite from Paul Robertson (Cheesy) to travel down to Palm HQ for a tour and an opportunity to talk about forthcoming developments. How could I possibly turn that down? So a suitable date and time was arranged and I travelled the hundreds of miles south with my camera gear in tow. 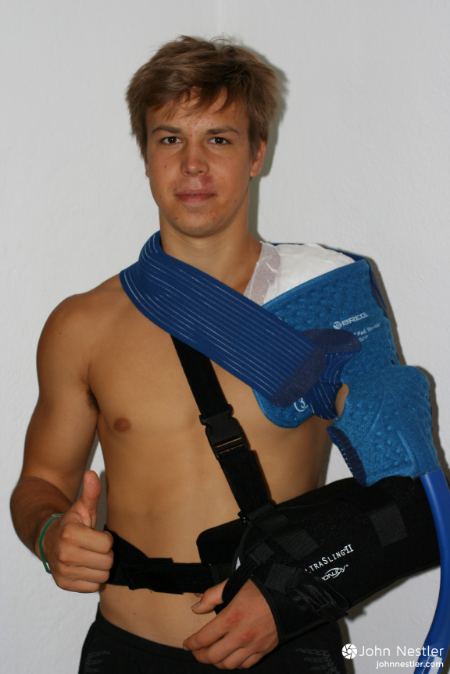 John Nestler is researching what impact the paddle has on the types of shoulder injuries kayakers have suffered and he needs your help. 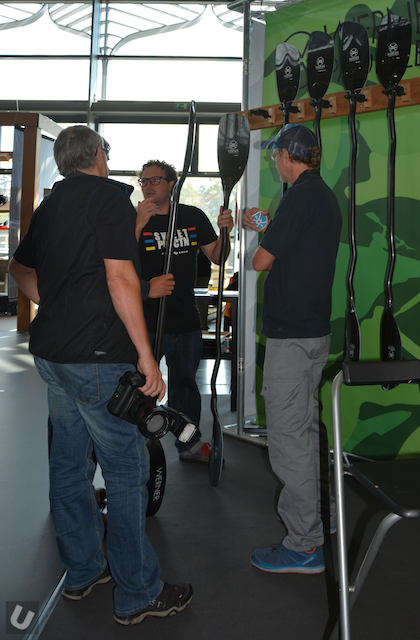 There were a couple of sets of Werner Odachi on display last weekend at the Paddle Expo in Nuremberg. 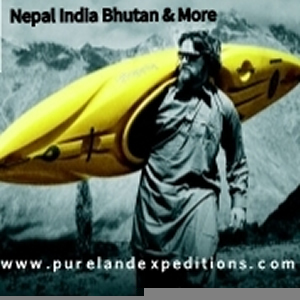 Throughout the few days I was there a constant stream of paddlers, retailers and manufacturers were checking them out. The Odachi has been designed to fulfil the needs of the new breed of whitewater racers tackling the Sickline race and similar. 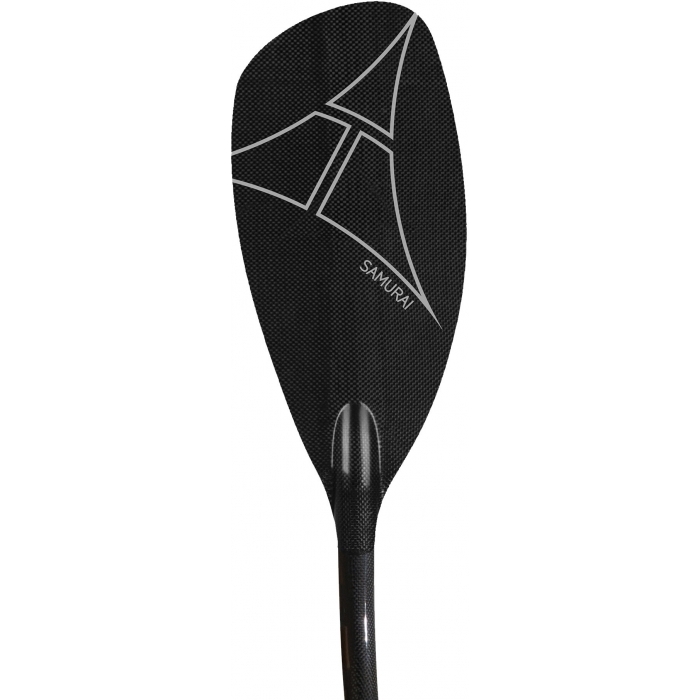 The blade is some 49cm long and is symmetrical to allow for a more vertical paddle stroke. 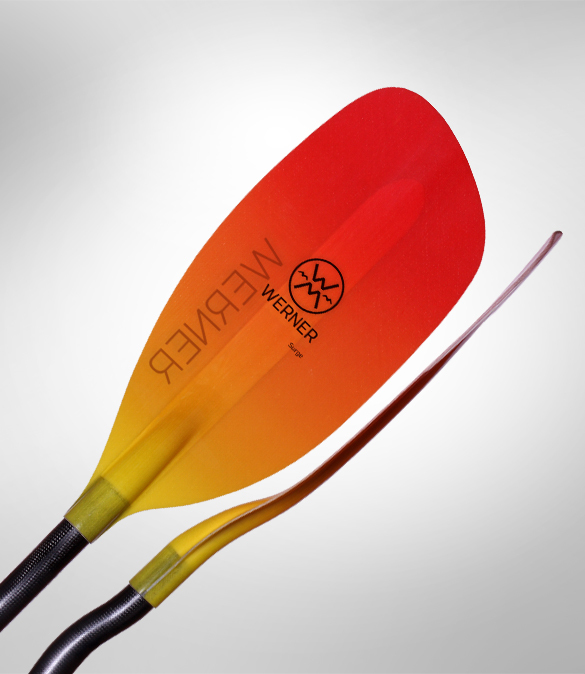 Adventure Technology (AT) have always been known amongst whitewater kayakers for producing some of the best paddles that money can buy (the Elite Series). 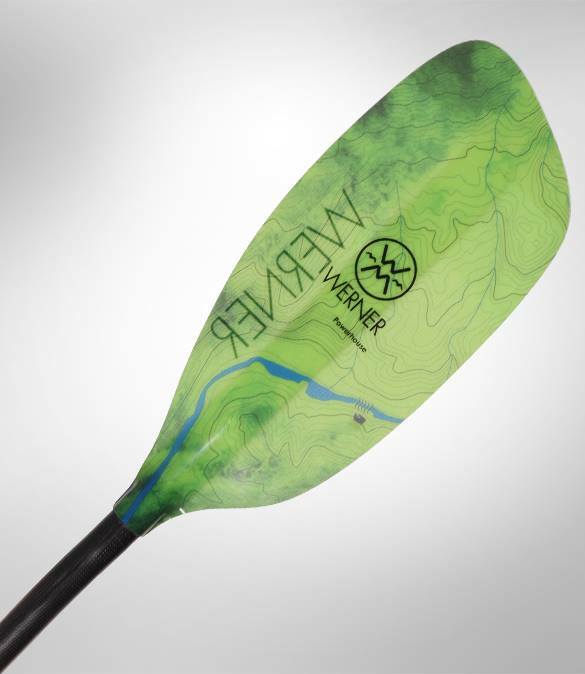 Unfortunately for many paddlers, the budget often doesn’t quite stretch far enough and we find ourselves opting for the cheaper and somewhat inferior options.